Christmas is fast approaching and one of the things that is hard to do is to think for a perfect gift to give to someone special. I want to give them something that’s not because I want it for them but because I know that they will enjoy having it. I have a brilliant solution for someone who loves to drink tea in their everyday lives like my Uncle. My Uncle Peter never failed to drink tea after a meal. 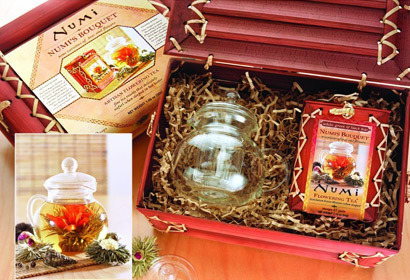 He personally loves green tea but any kind of teas will be a great gift for him. 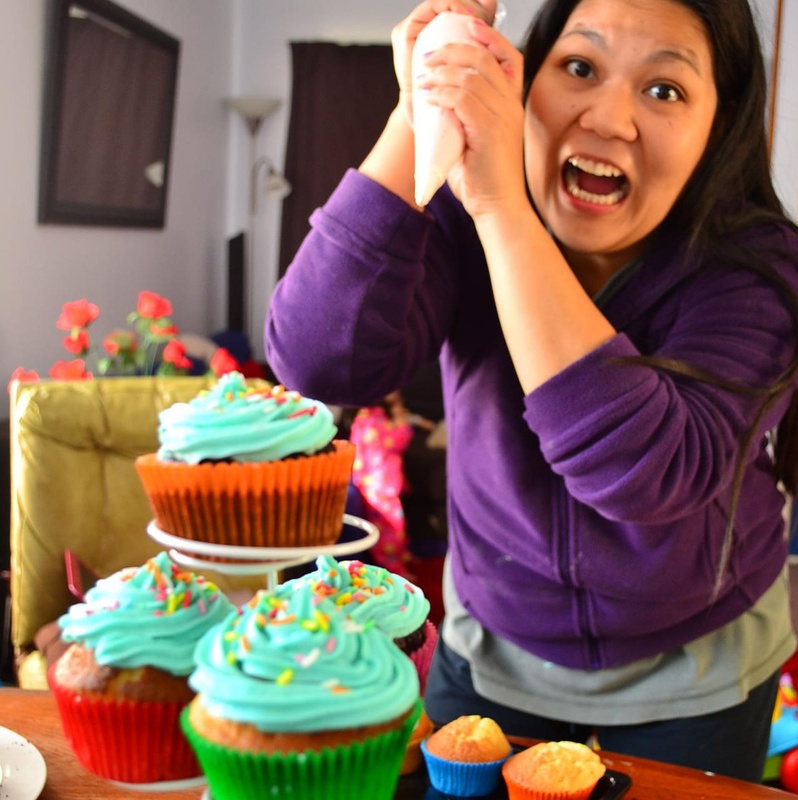 My Auntie Leila on the other hand loves cakes and biscuits. There a lot of cakes to choose from but I know my Auntie Leila would want a Christmas cake or a classic fruit cake with heaps of different dried fruits and with a soft kick of rum. I am sure that she is going to love it, so I will definitely send her a box, as well as Christmas biscuits and cookies. The whole family will be delighted to have something to share over the fireplace on the Holidays.